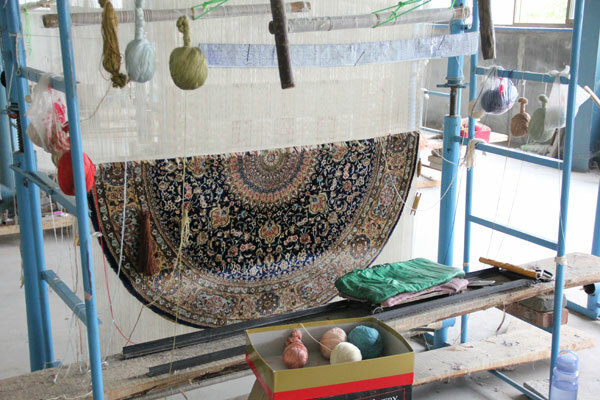 1987 Yilong Carpet Factory was rebuilt in Nanyang. We began to devote ourselves to Oriental Persian handmade silk rug. 2012 The sales amount of Yilong exceeded $12,000,000. Yilong became the super supplier of ten million sales amount in Alibaba. 2013 One of Yilong’s 1000 lines(6900kpsi) handmade silk tapestries was collected by Henan Art Museum. 2017 Yilong Chinese Art Deco rugs launched.